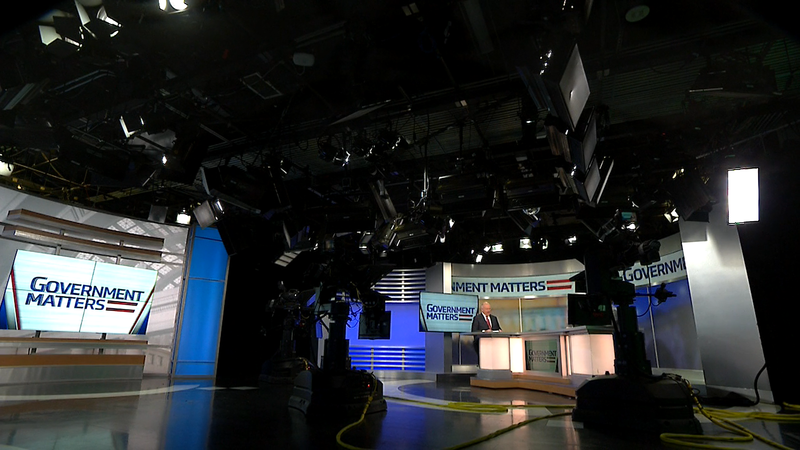 Simon Szykman, chief technology officer for federal services at Attain, LLC. 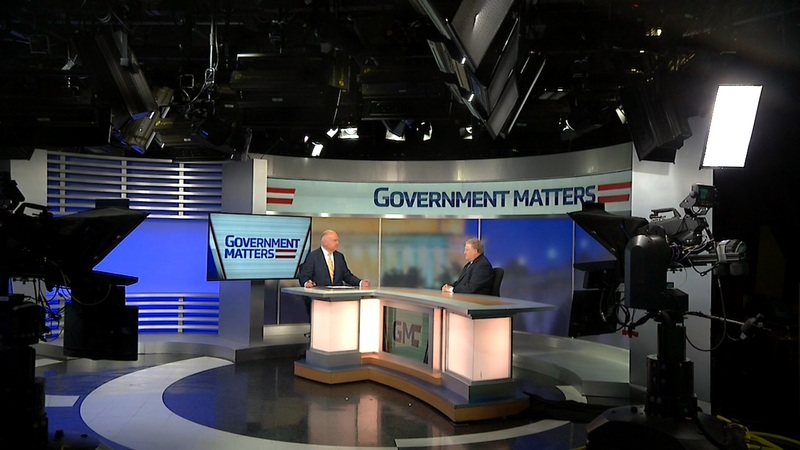 and former CIO at the Commerce Department, and Frank Baitman, advisory fellow at Cisco Systems and former CIO at the Department of Health and Human Services, discuss the recent departures and reassignments of several federal I.T. leaders. 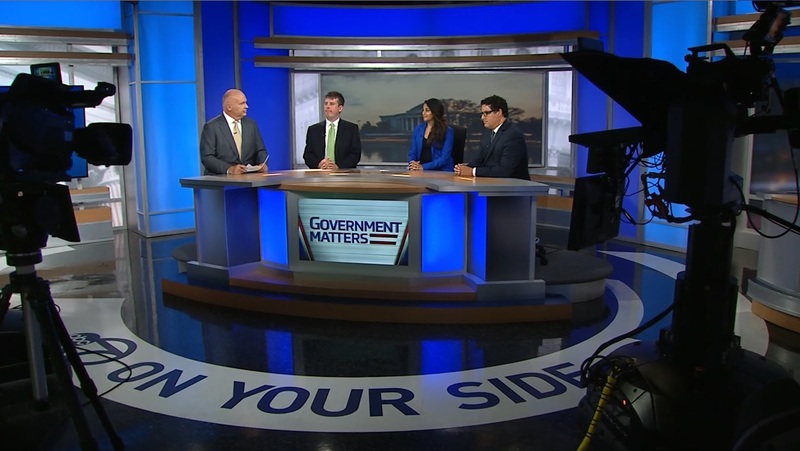 Carten Cordell, senior tech reporter for FedScoop, Mohana Ravindranath, reporter for NextGov, and Adam Mazmanian, executive editor at FCW, discuss the weeks biggest headlines. 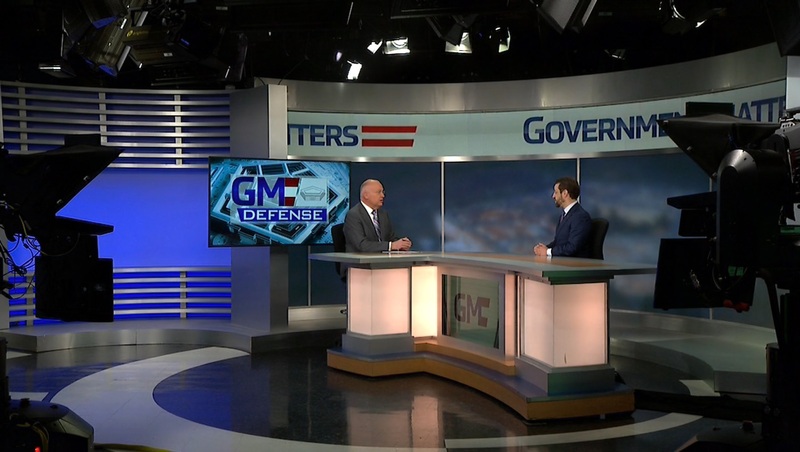 Lewis Parker, deputy assistant inspector general for audits at the Office of Personnel Management, discusses the Office of Inspectors General cybersecurity assessment of OPM’s I.T. systems.